Some LEGO builders have no tolerance for any creation less than perfect. Kosmas Santosa from Indonesia is among those people who keep bricking flawless models. The latest addition to his portfolio is just a simple tractor, but he manages to present it in a very delicate manner. 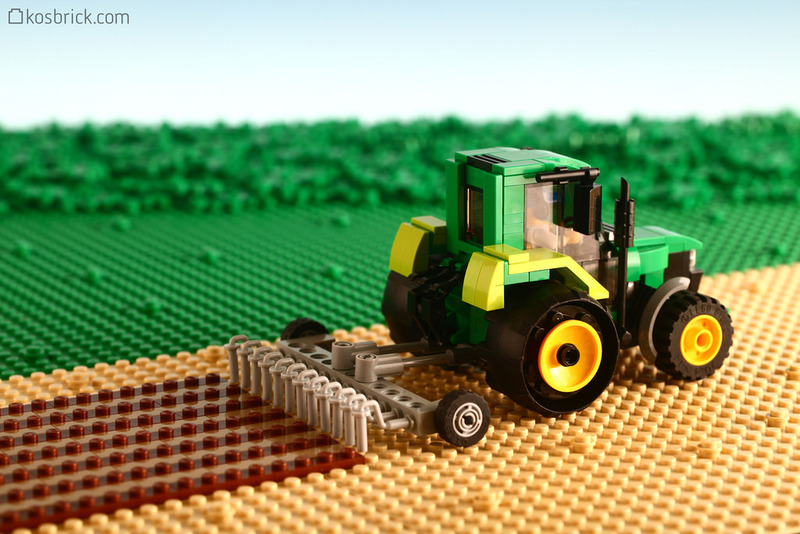 His choice of pastel colors is accompanied by a simple but effective topography and his photographing skills shows off the tractor by keeping the background out of focus. The result is minimalistic perfection. You may also want to check his secondary Flickr account for more pictures. Enjoy it!